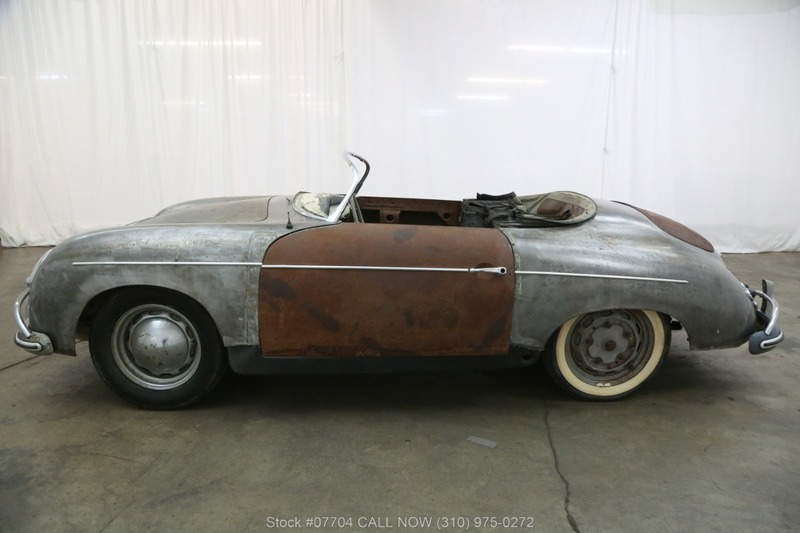 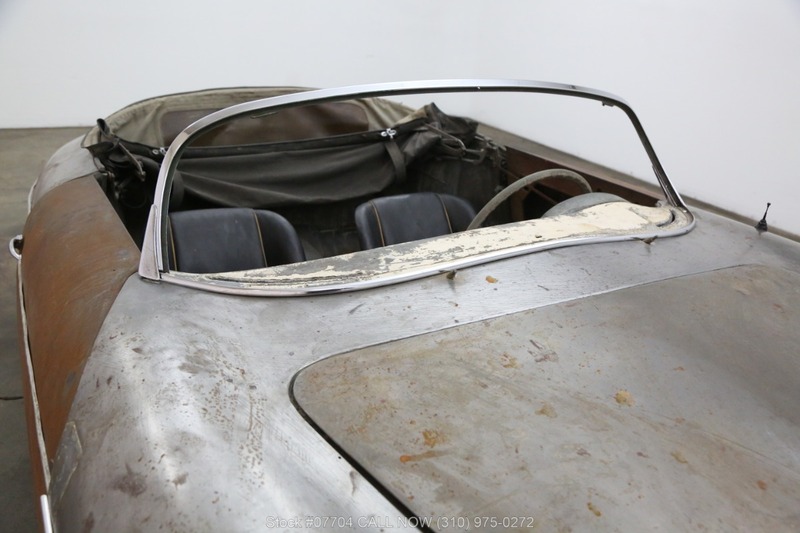 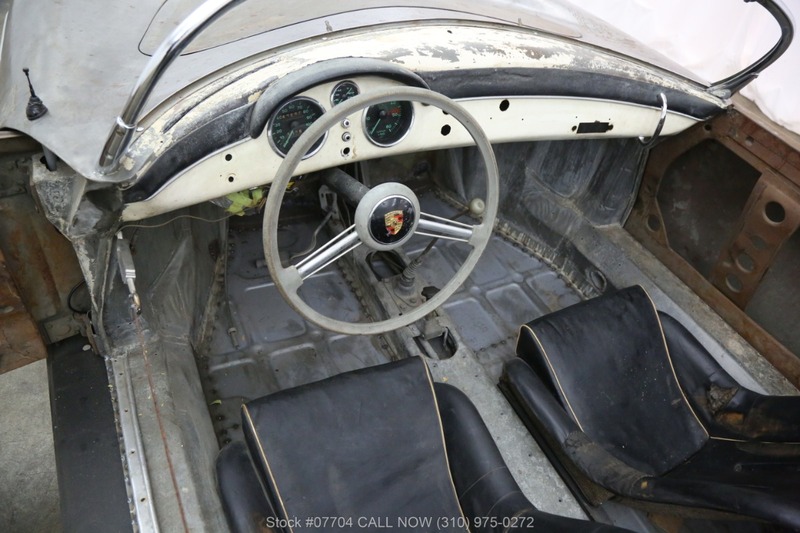 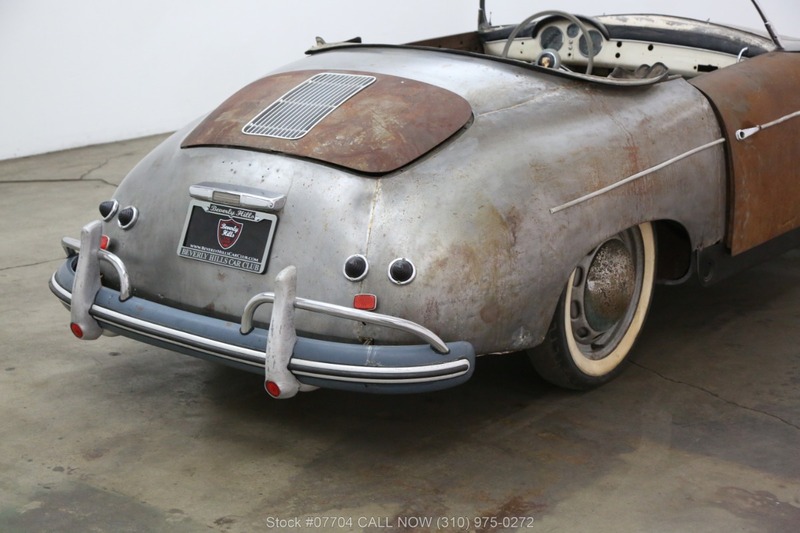 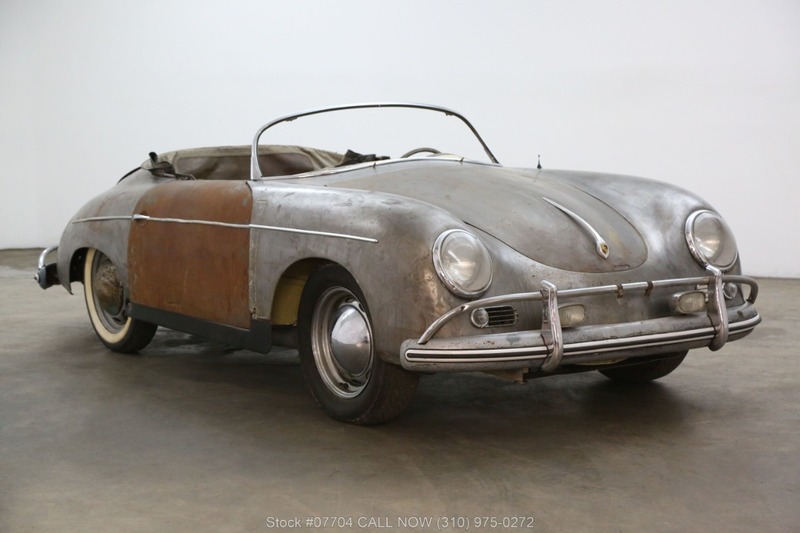 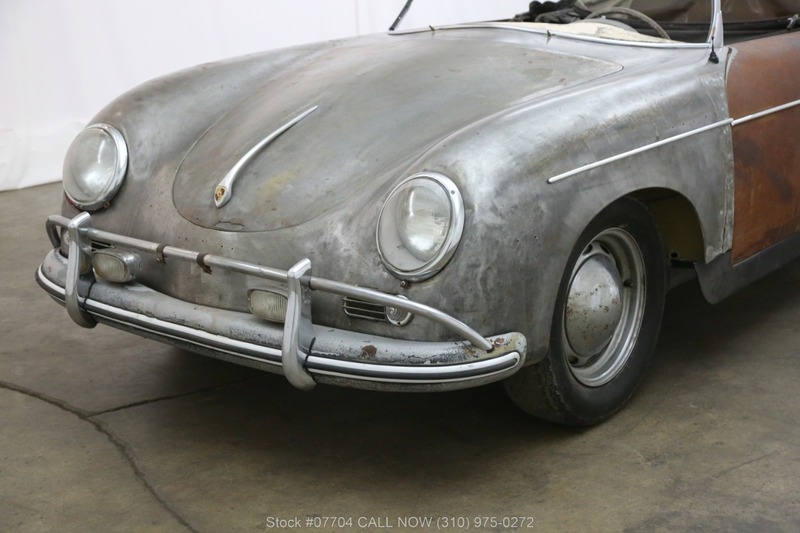 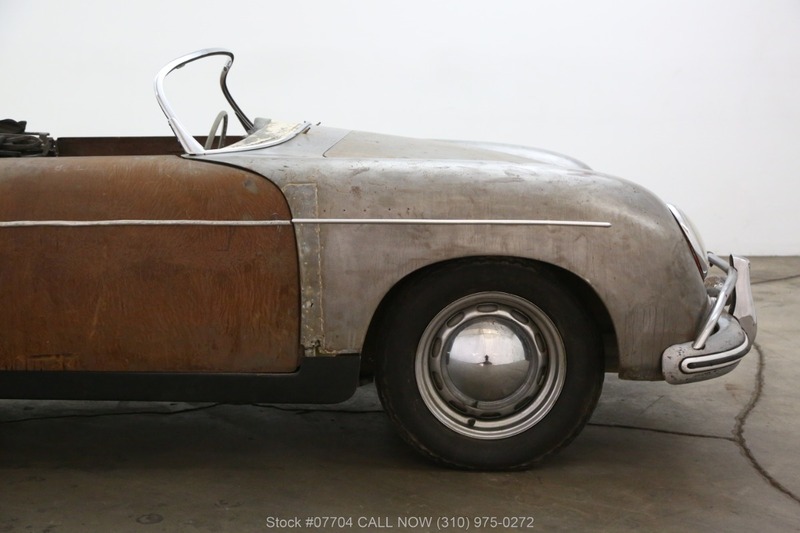 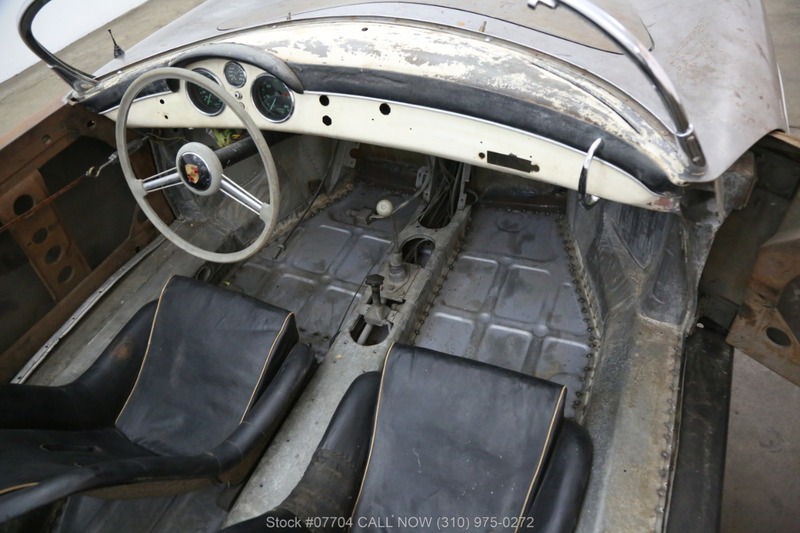 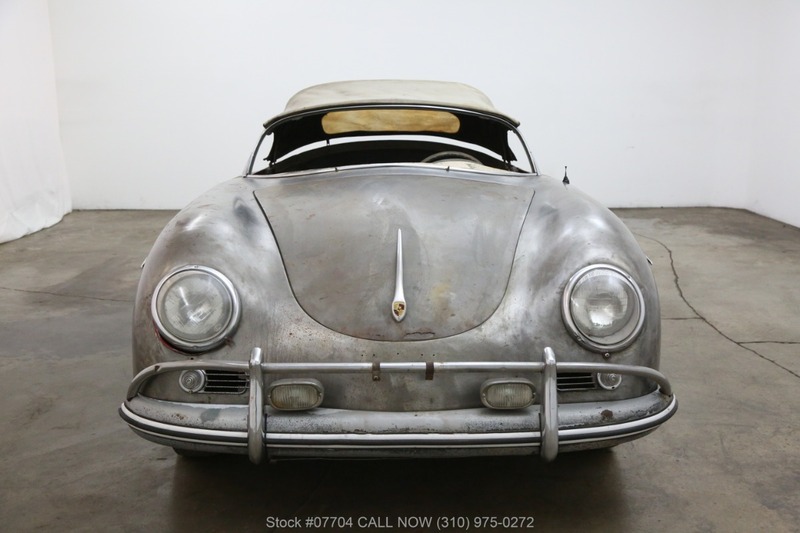 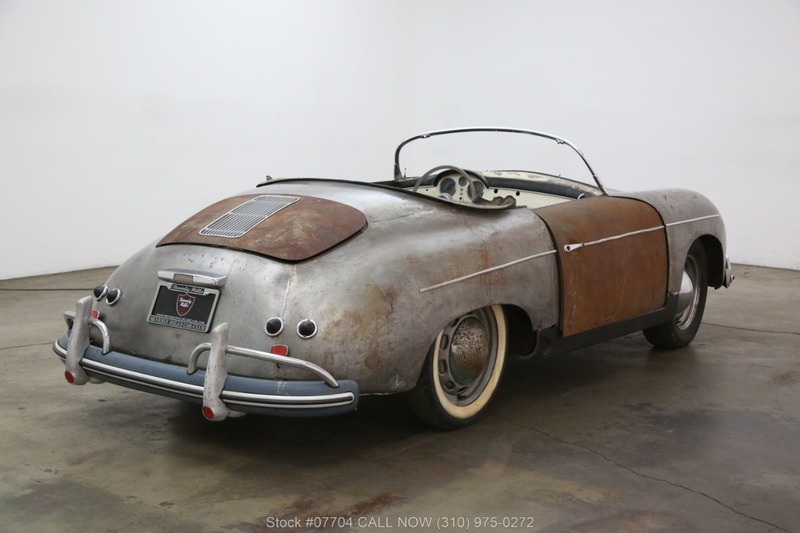 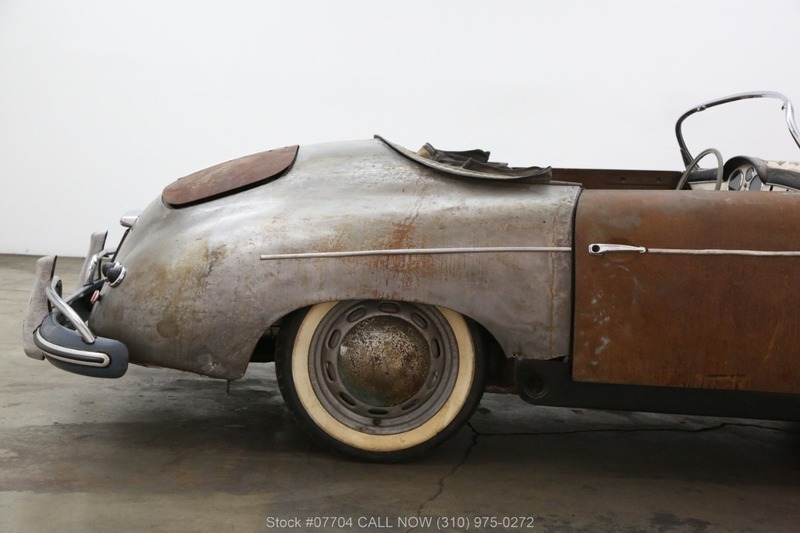 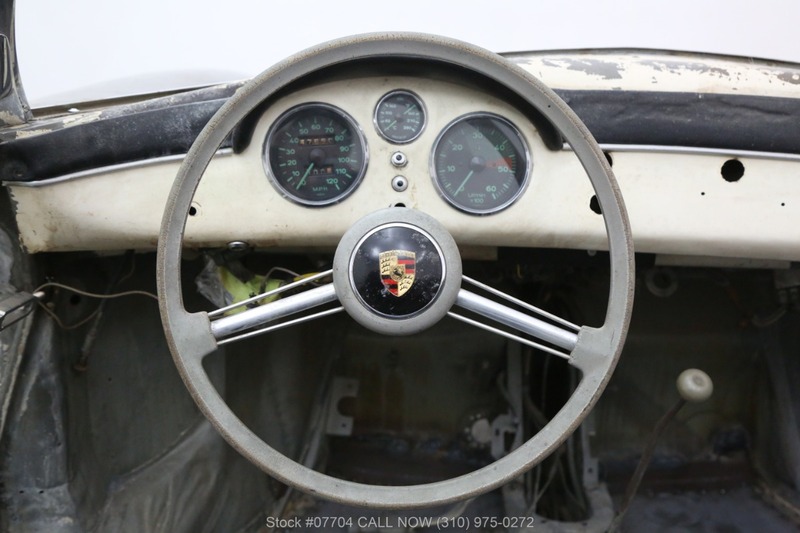 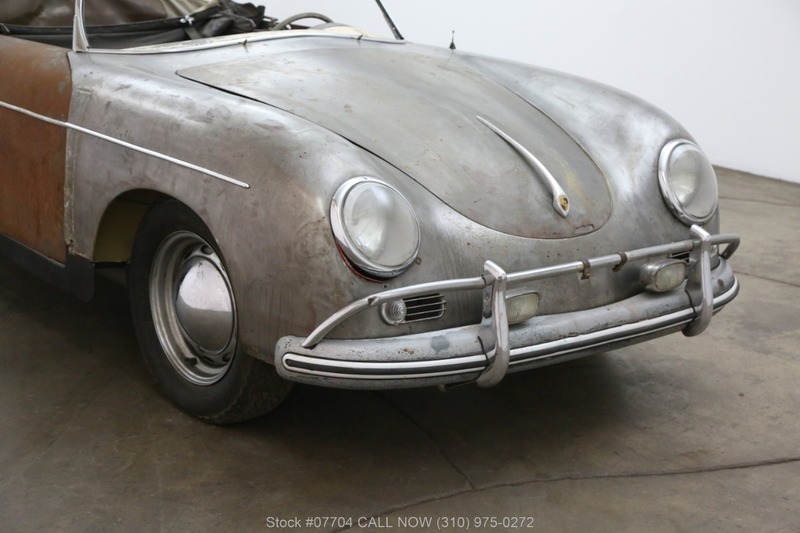 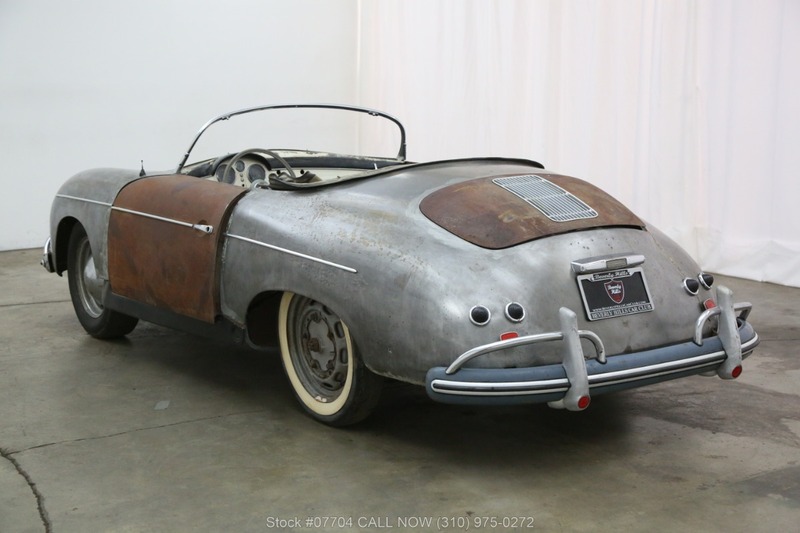 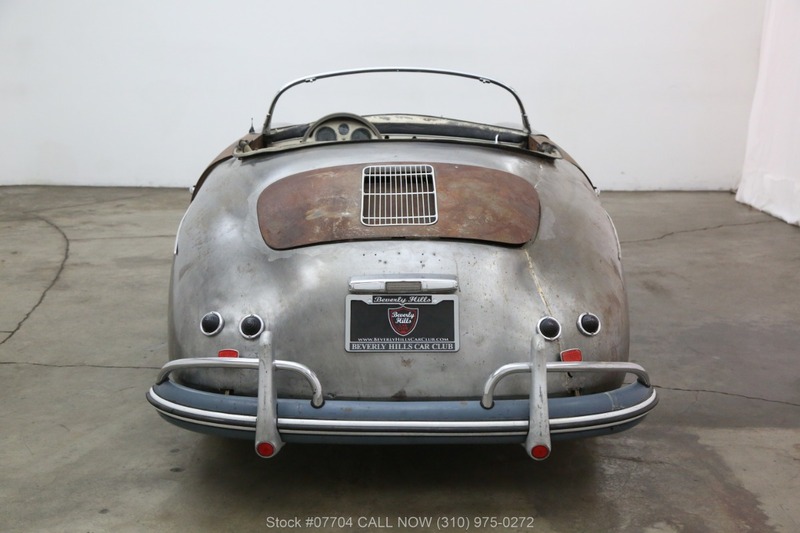 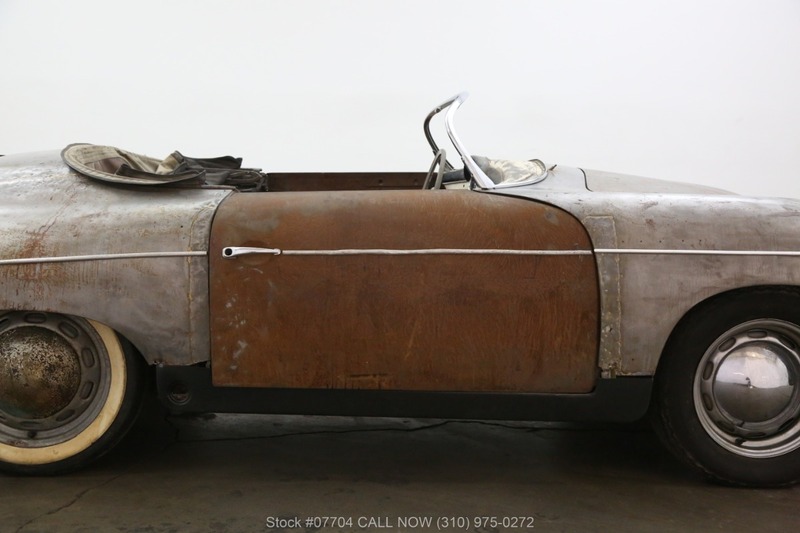 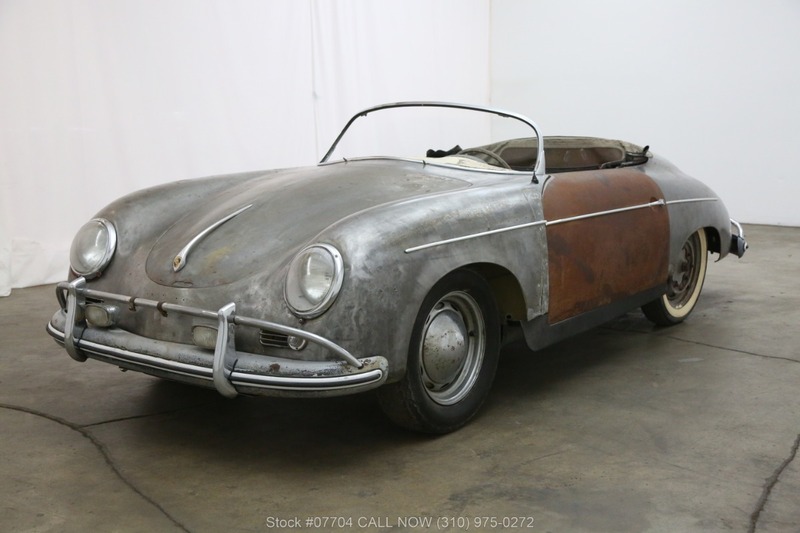 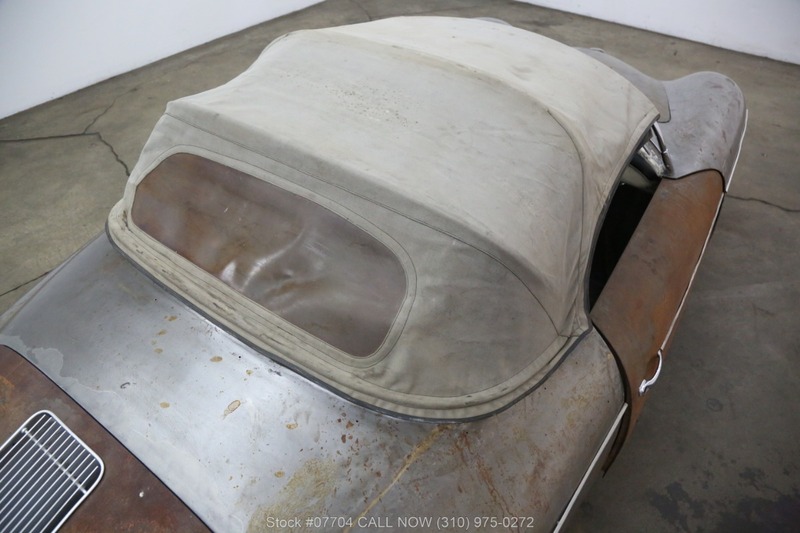 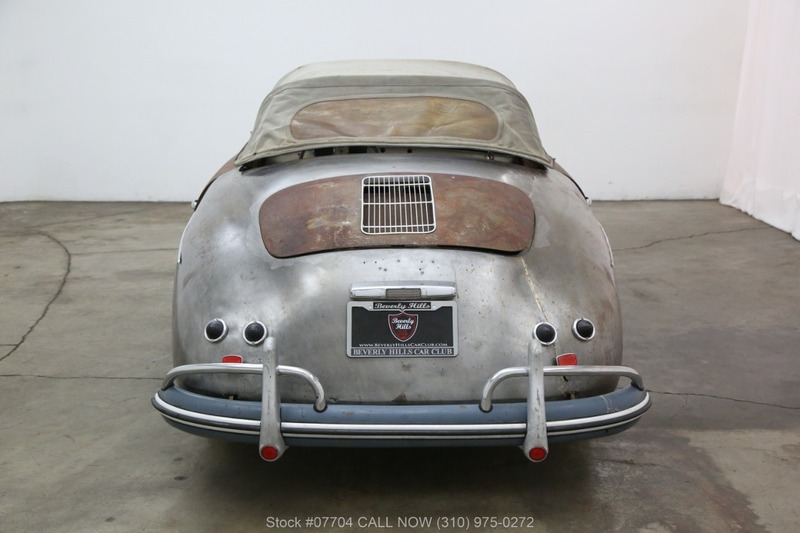 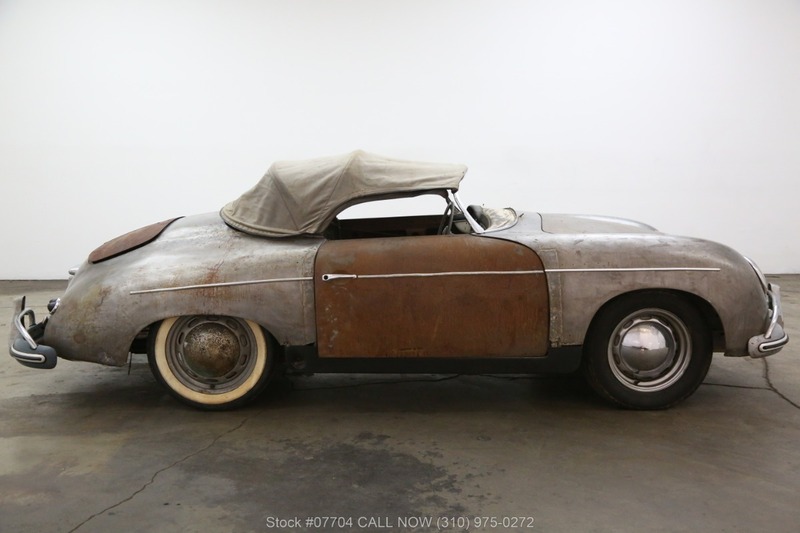 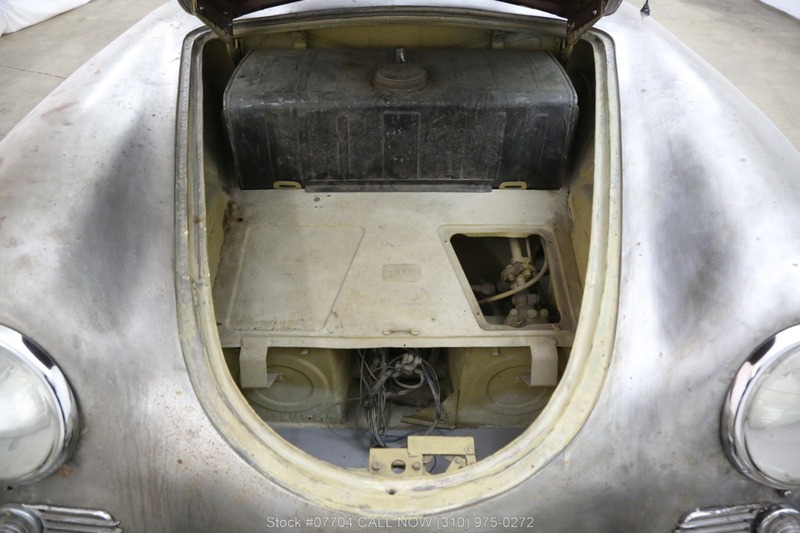 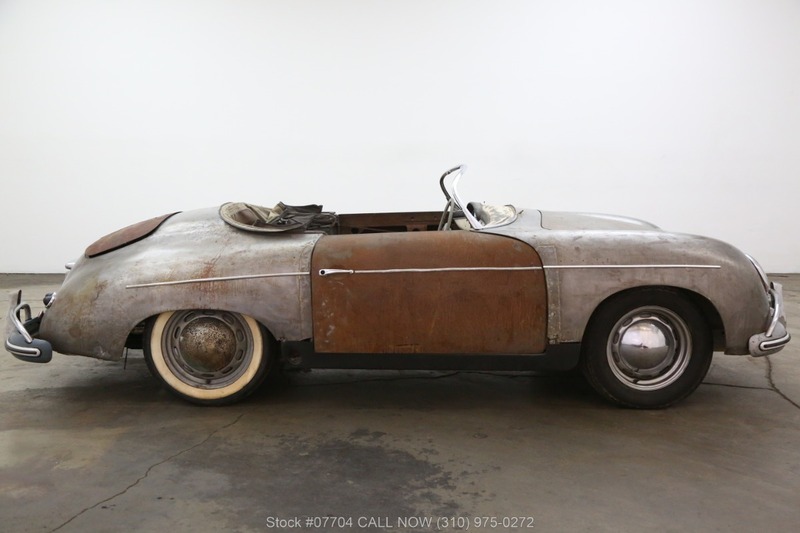 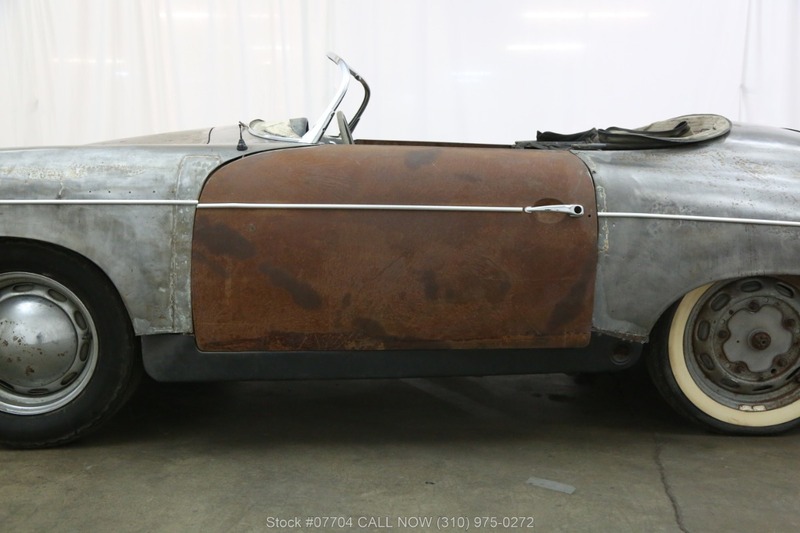 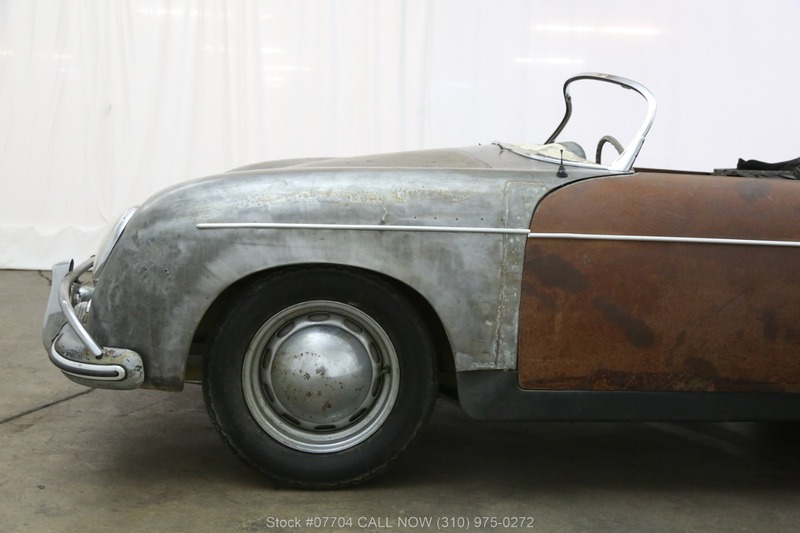 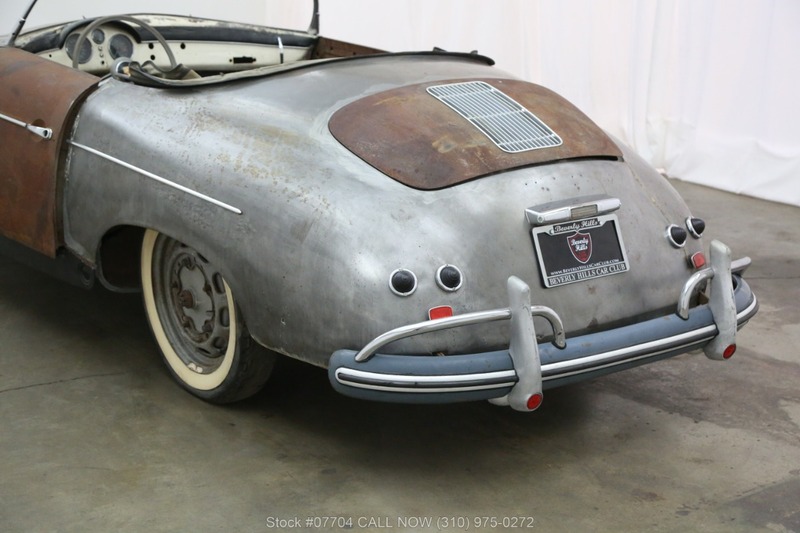 This highly collectible project 1956 Porsche 356A 1600 Speedster shown here with matching numbers and the Certificate of Authenticity Included, is shown here in mostly bare metal with a black interior. 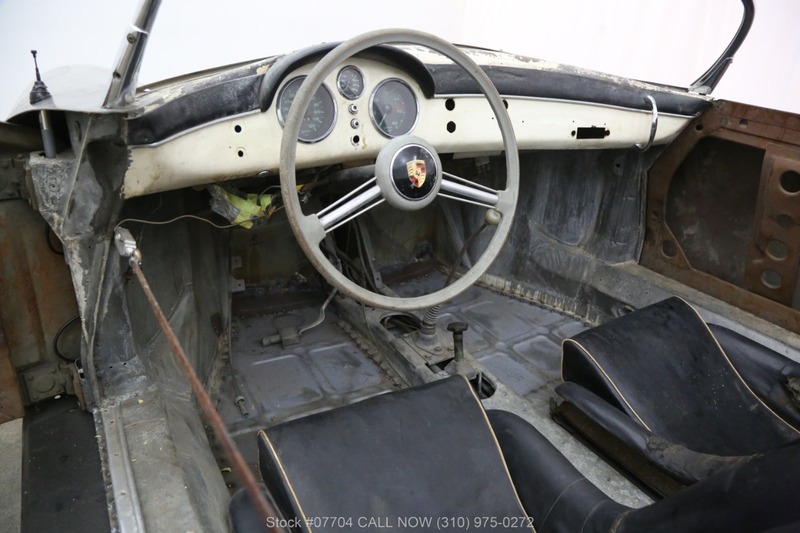 It originally came from the factory in white with black interior. 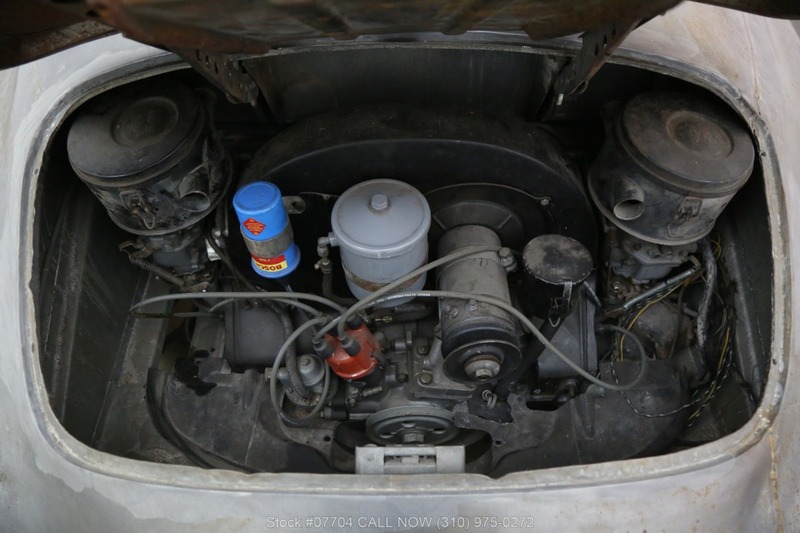 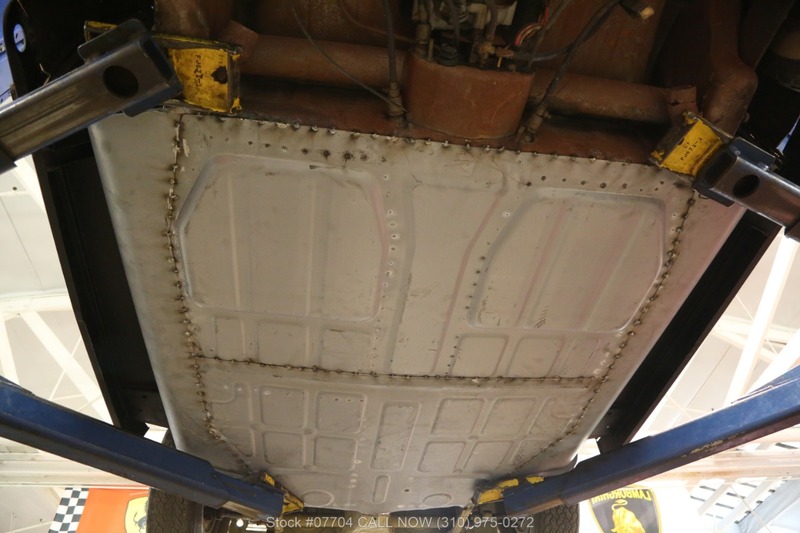 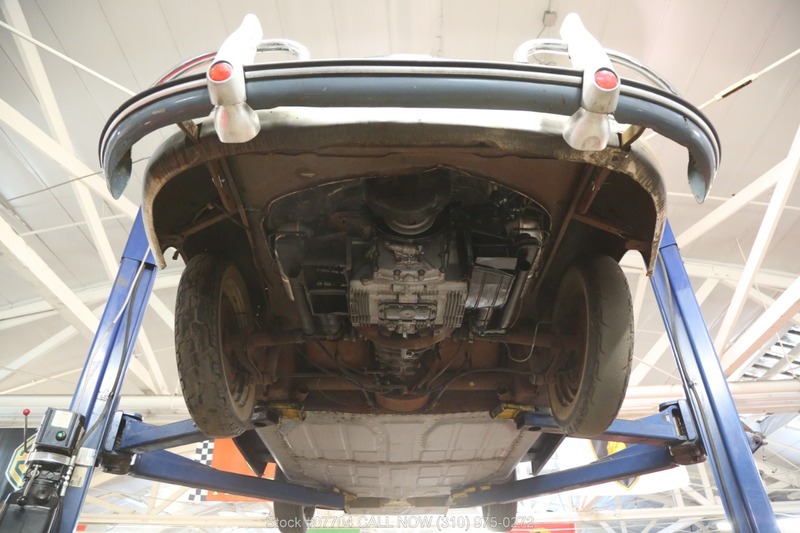 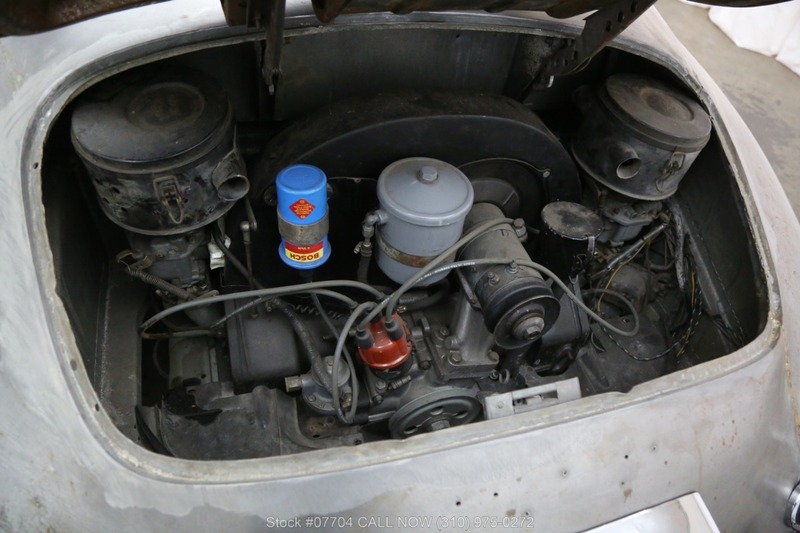 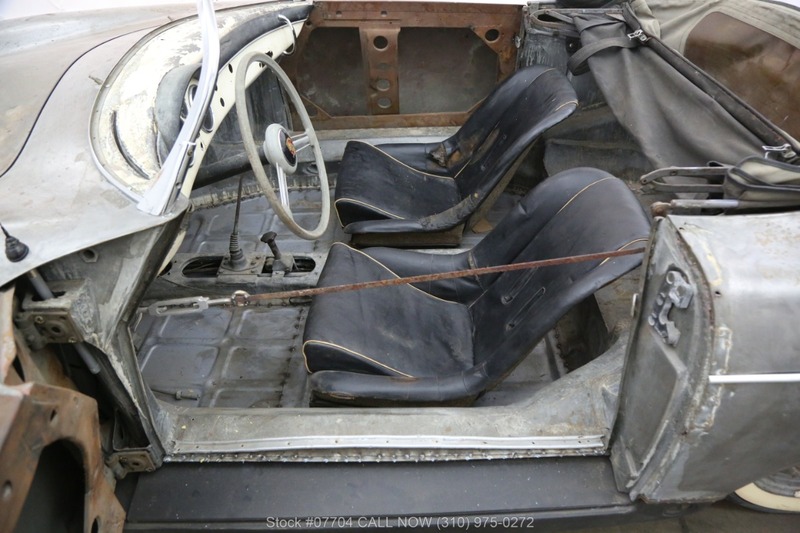 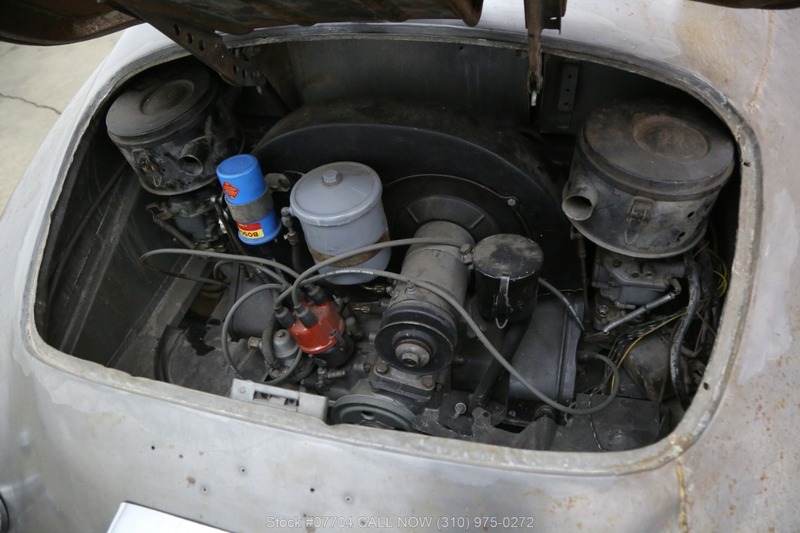 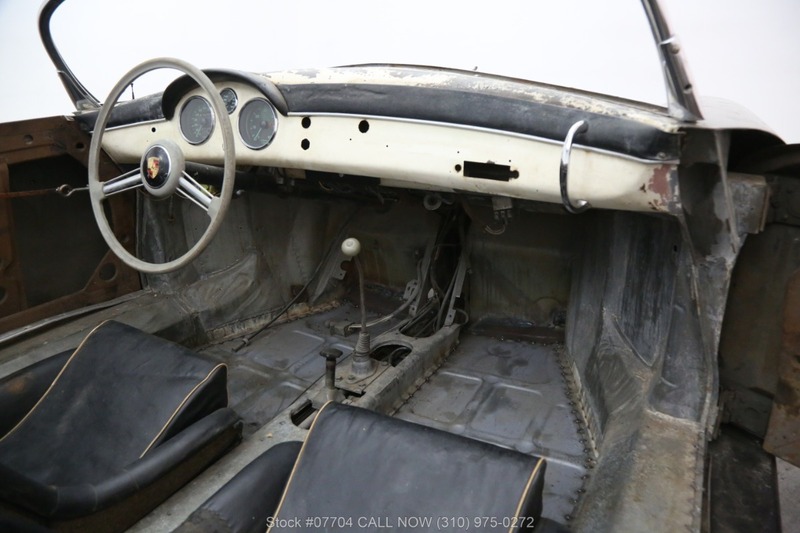 It comes equipped with its original 1600cc engine with a manual transmission, matching numbers hood and decklid, beehive tail lights and it also includes the soft top. 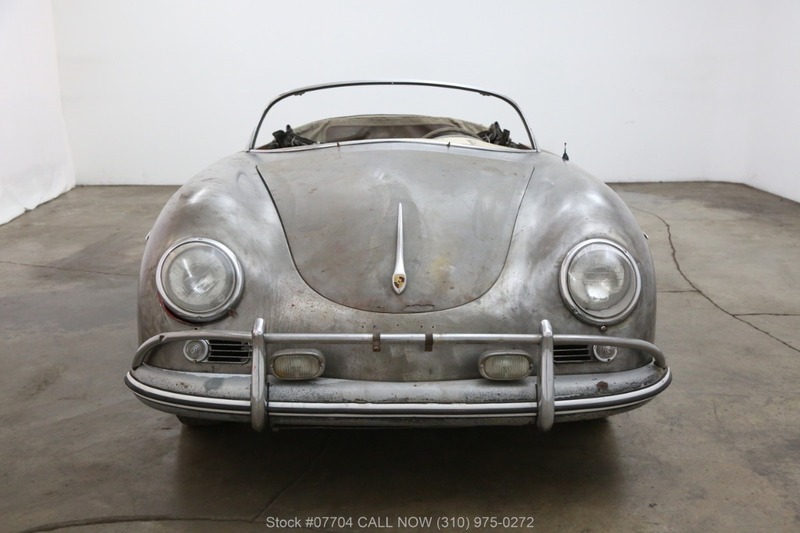 It had the same owner for over 20 years. 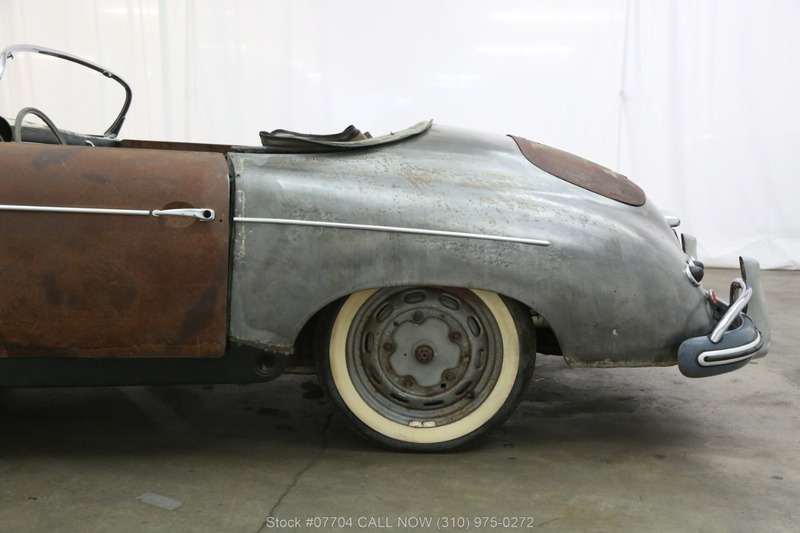 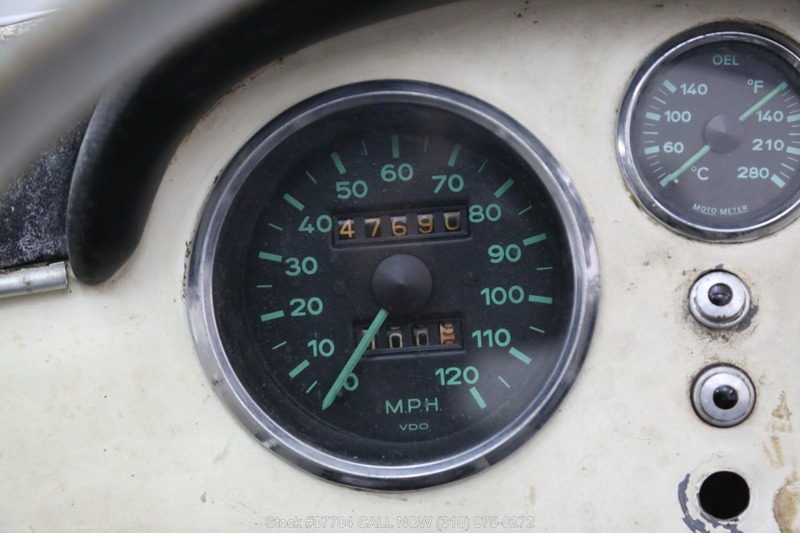 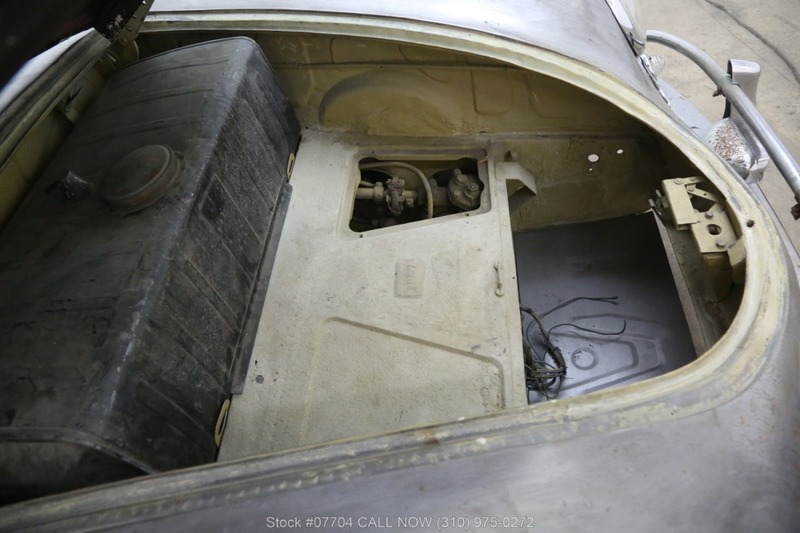 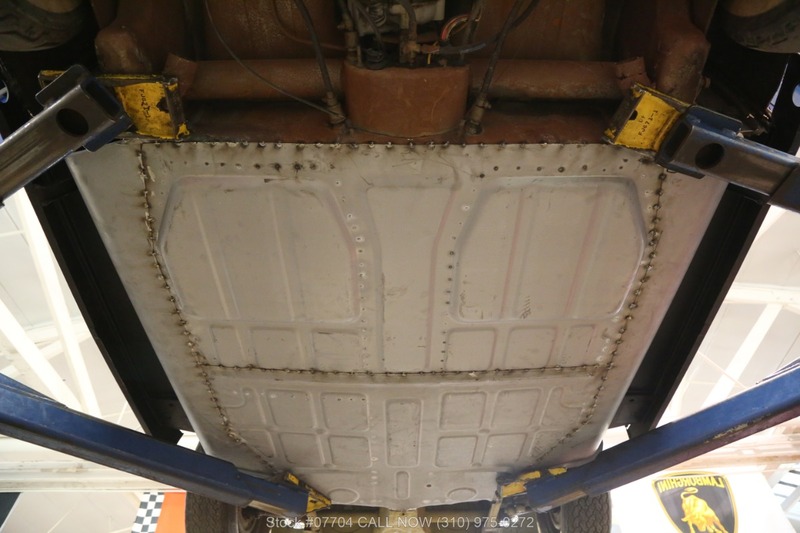 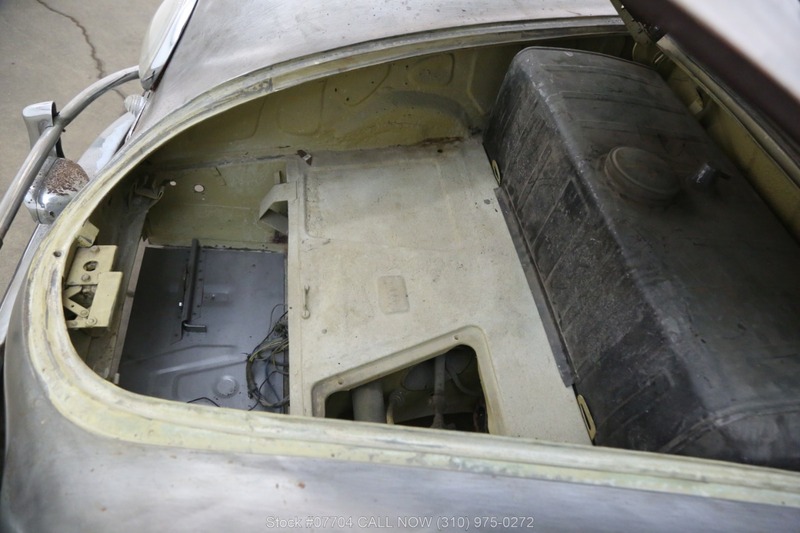 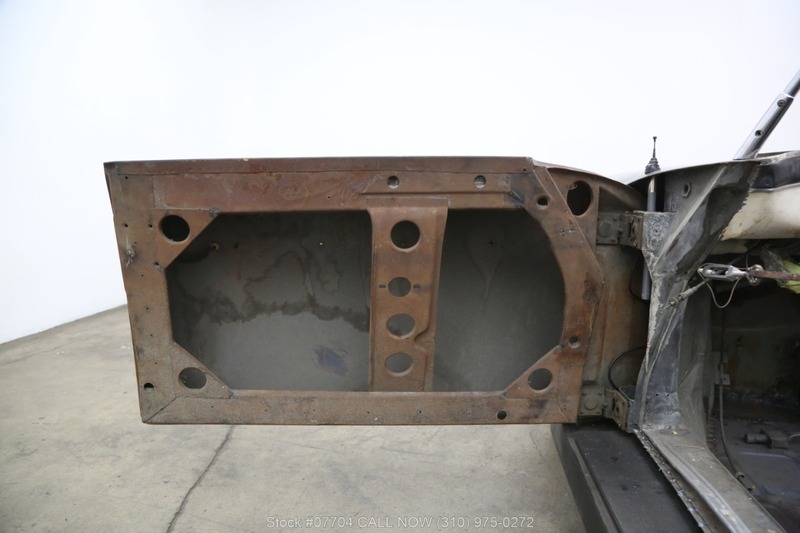 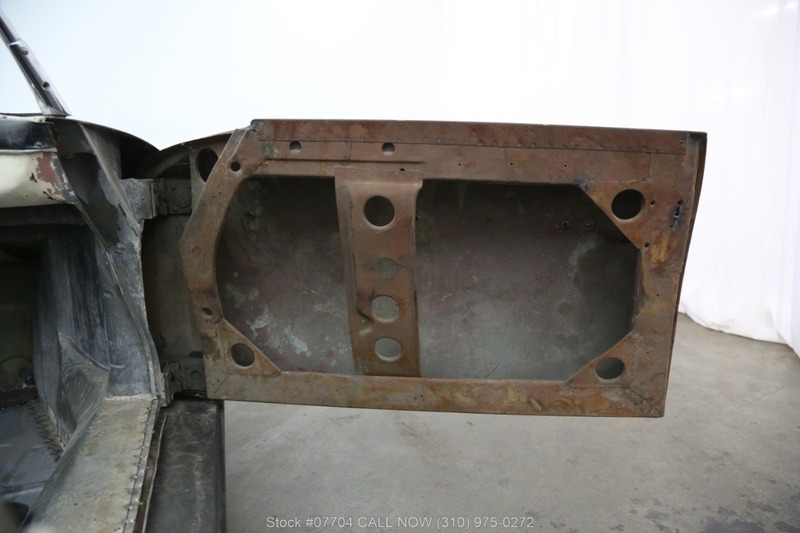 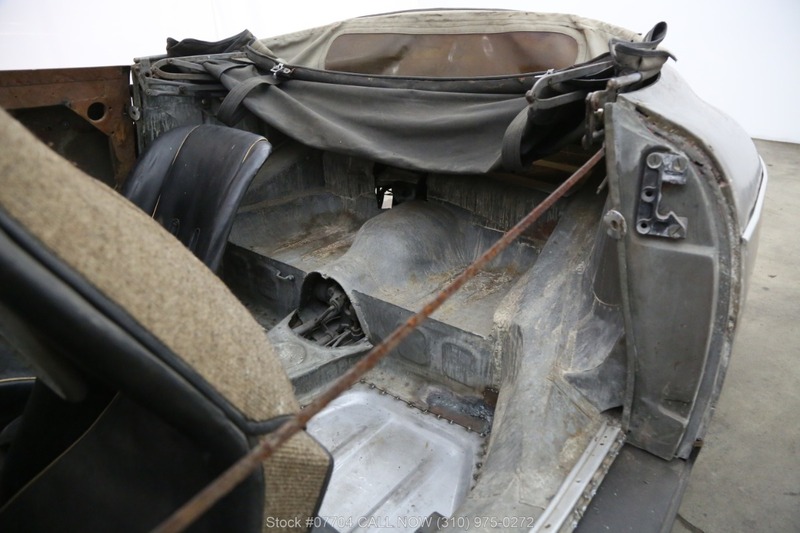 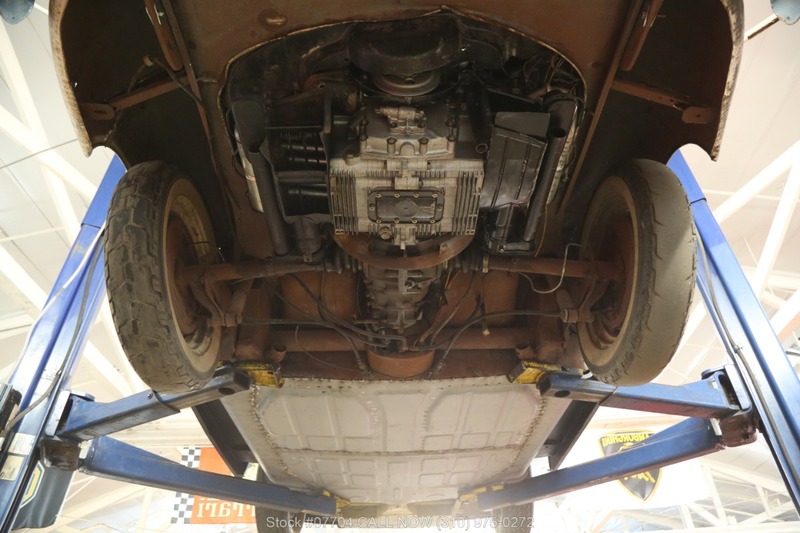 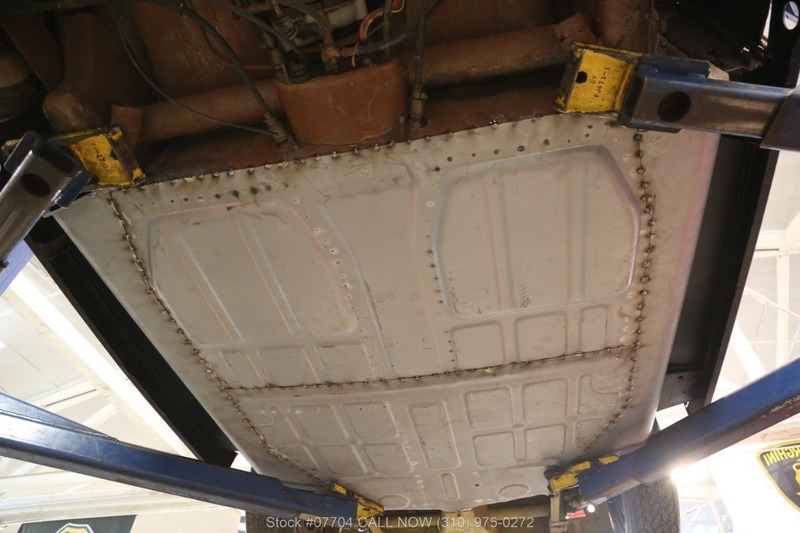 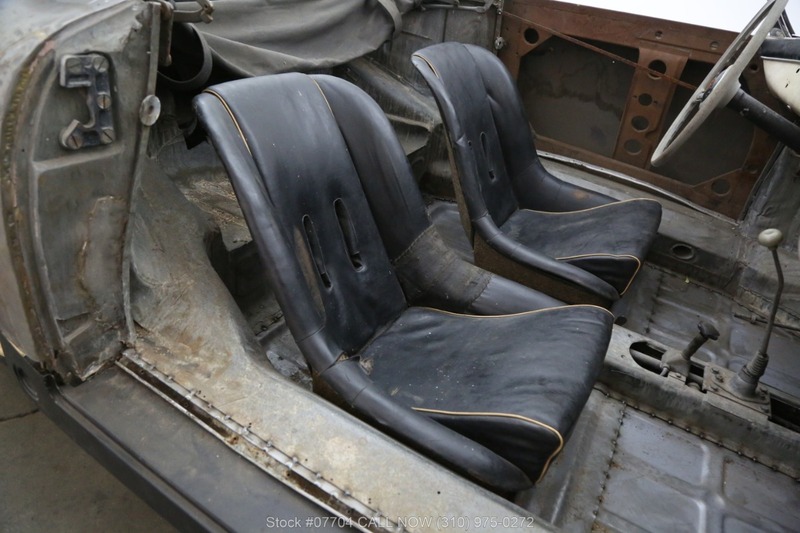 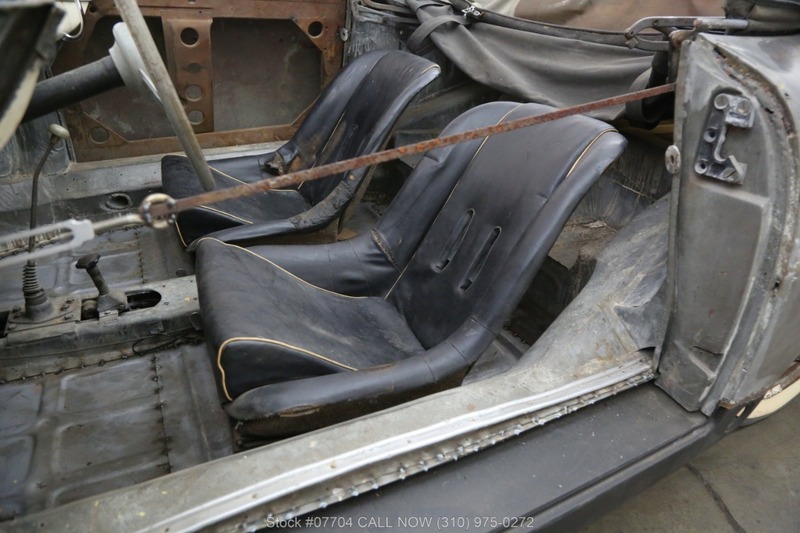 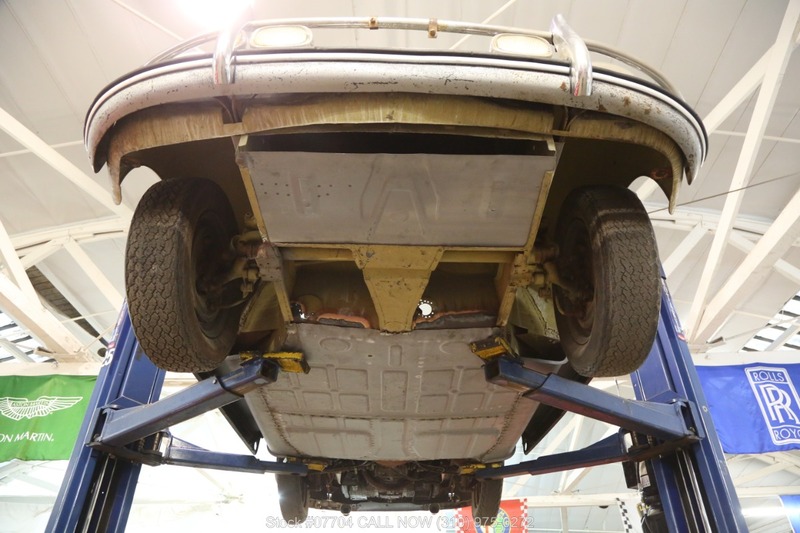 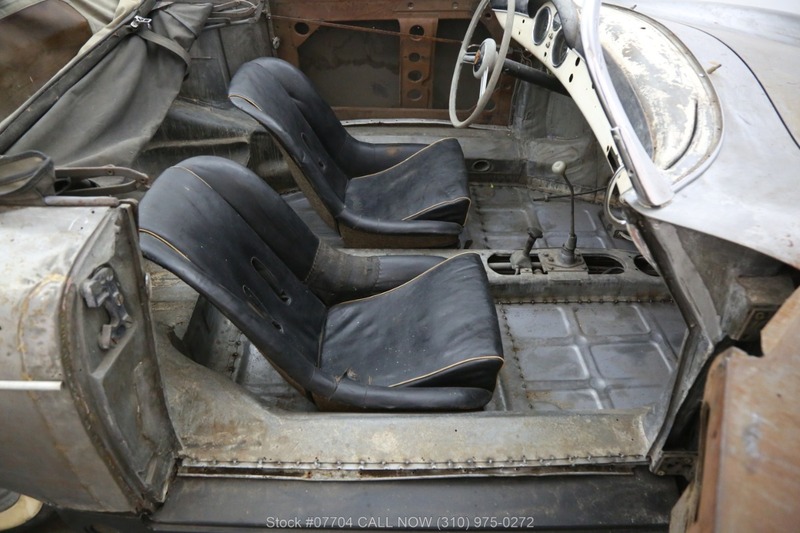 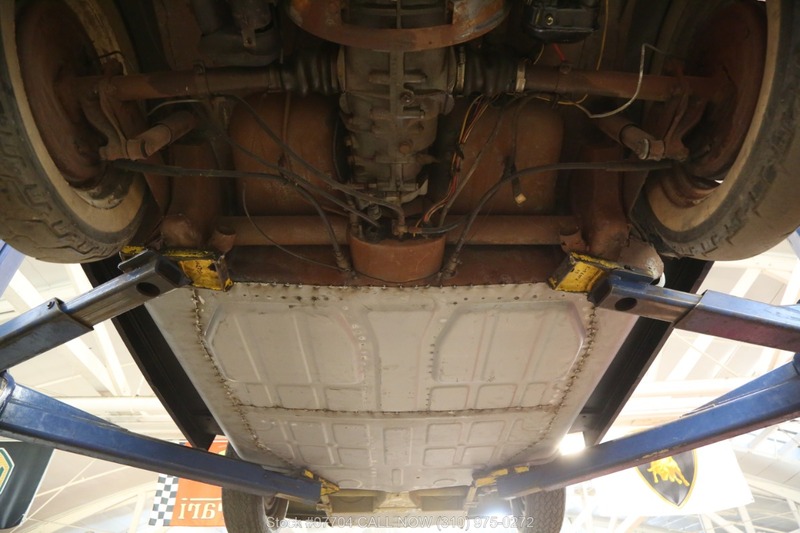 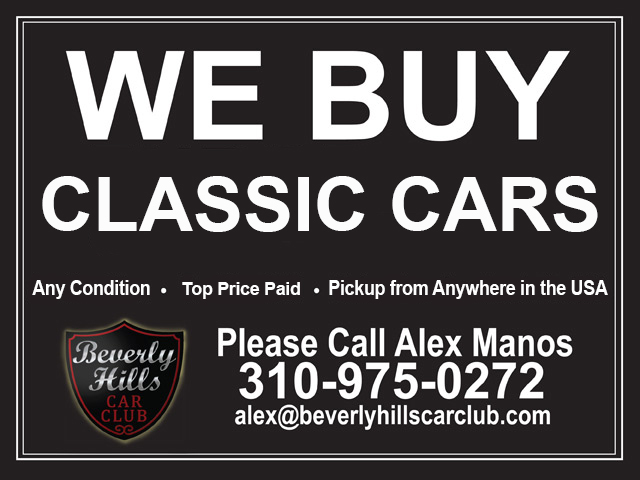 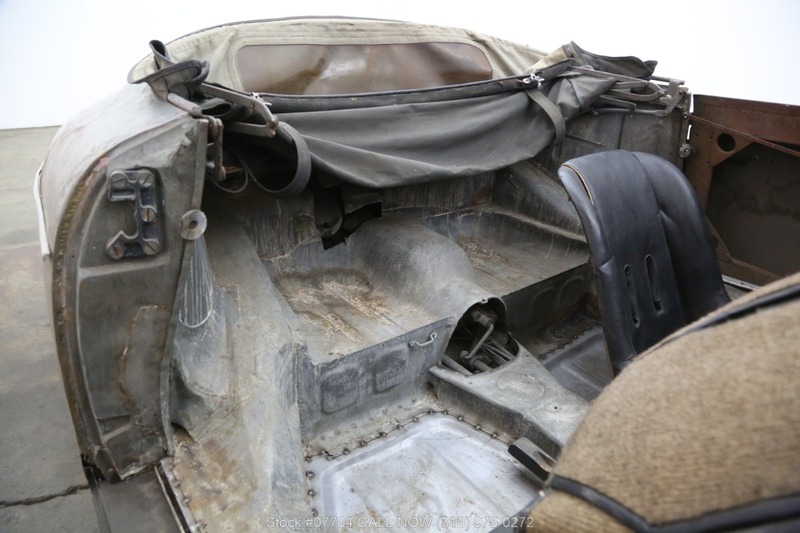 Don't miss your opportunity on this remarkable, once in a lifetime project car.